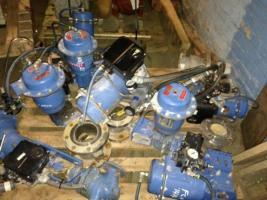 We just purchased a wide variety of Jamesbury Control Valves with Actuators and instruments attached. We have the valves in 2,3,4,6 and 8 inch. Over 20 available all in excellent condition .